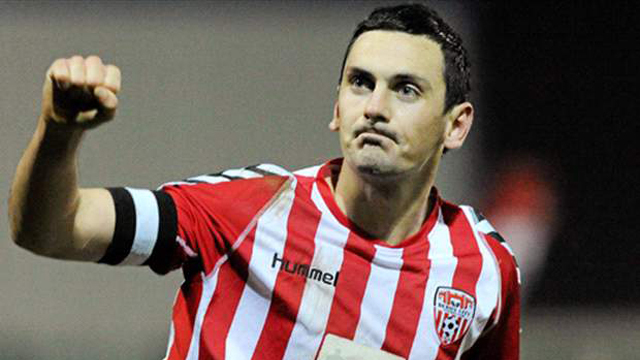 On Saturday the 4th of Feburary there will be a memorial held in Greencastle in honour of former Derry City Football Player and Candy Stripe Legend Mark Farren who tragically passed away on the 3rd of February 2016. 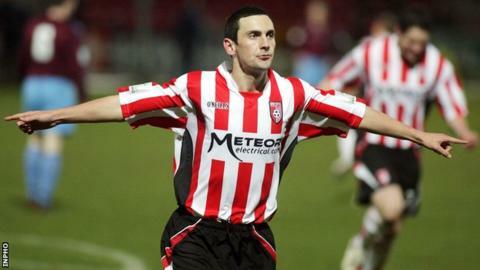 The memorial will see Derry City FC take on Greencastle FC after a prayer service at Marks Grave and we encourage as many people to come out and pay homage to one of the greatest players to ever have put on the red and white jersey. Alternatively they can be purchased on Saturday at the game. Get Your 2017 Season Ticket & Avoid Disappointment!